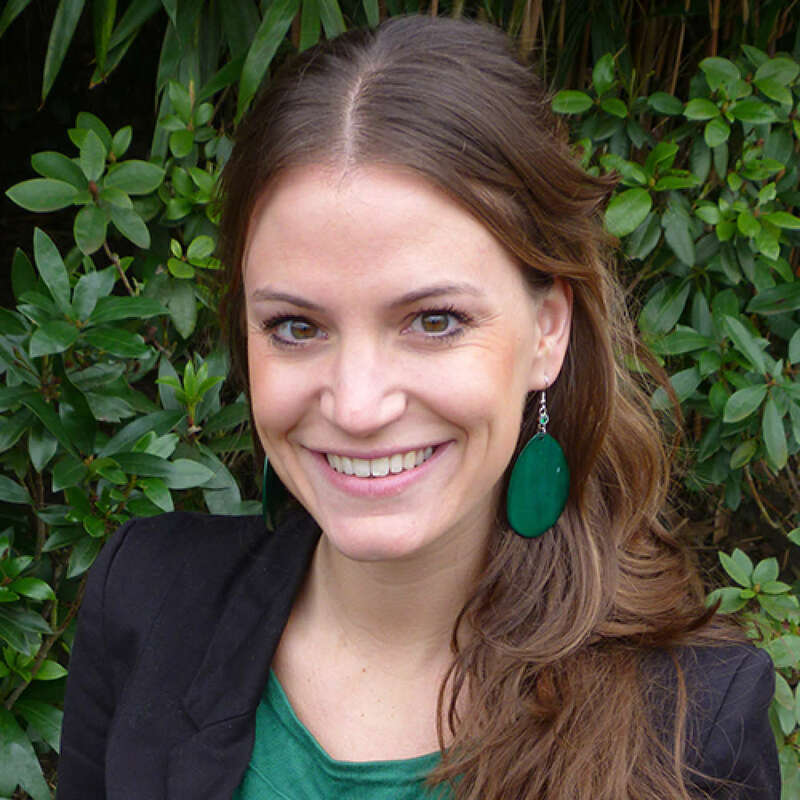 Sanne van Rooij, Ph.D., is a postdoctoral researcher at Emory University School of Medicine in the Department of Psychiatry and Behavioral Sciences with Dr. Tanja Jovanovic and Dr. Kerry Ressler. She received her BSc and MSc in Psychology and Neuroscience from Maastricht University in 2010, and her PhD in Cognitive and Clinical Neuroscience from University Medical Center Utrecht in 2015. Dr. van Rooij focuses on the development and persistence of trauma-related psychopathology and resilience. She uses neuroimaging and psychophysiological measures to study fear and response inhibition and context processing. As part of her Ph.D. training, she performed a pre- and post-treatment neuroimaging study on war veterans with PTSD. She identified predictors for poor treatment outcome, such as a smaller hippocampus and reduced contextual learning-related brain activation. As a postdoctoral fellow, she works with three different cohorts within the Grady Trauma Project: African American women with chronic civilian trauma exposure, acutely traumatized Emergency Department patients, and children who grow up in an at-risk environment. She demonstrated the role of inhibition-related hippocampal activation in predicting the development of PTSD in recently traumatized civilians, as well as its importance for resilience after childhood trauma exposure. She is also part of the ENIGMA/PGC-PTSD consortium and contributed to several of their imaging projects. Request More Articles From Sanne van Rooij, Ph.D.
Did you find these articles helpful? Click to request more articles from Sanne.